Don’t know your Screen Printing from your Pad Printing? Think that Digital Transfer is something to do with online banking? Well our guide to printing methods and laser engraving is here to help! The following will give you a bit of useful insight the next time you source printed promotional products. This traditional printing method is very cost-effective for large jobs and produces high-quality results. A woven mesh is stretched over a frame to create a screen, then a stencil is placed under the screen and ink forced through onto the product surface. Although very efficient for large print jobs, screen printing is not practical for small orders or for printing single products due to the time required to initially set up a job. 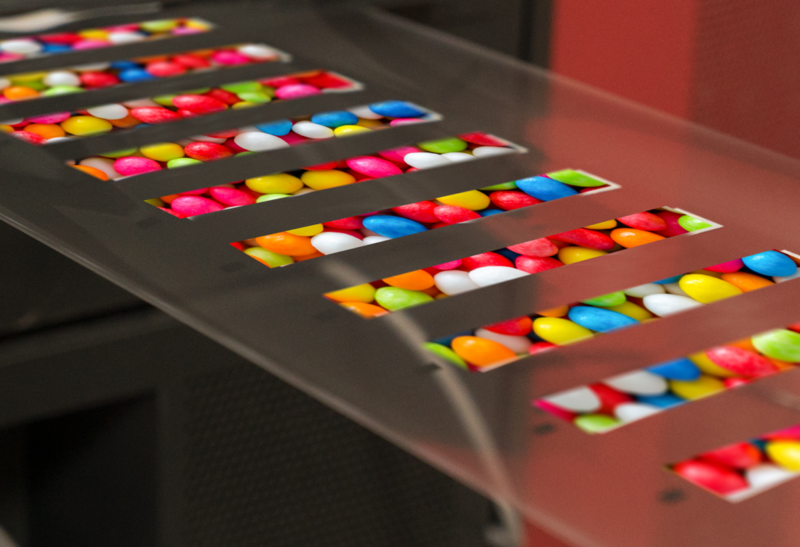 Because a screen has to be created for each colour component of an image, it is more suited to simple designs compared to digital printing methods. Inks can be hand-mixed to match Pantone colours. This might also be referred to as spot colour or line colour printing. 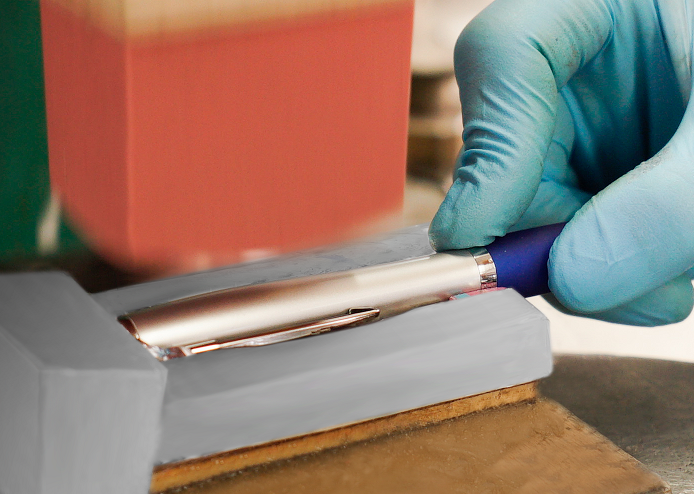 Irregular surfaces can be branded using pad printing (or cliché printing). A metal plate is etched with the design and then covered in ink. The excess ink is removed to leave ink only in the impressions on the metal plate. A silicone rubber pad then transfers the ink from the plate onto the product surface. Like screen printing, pad printing is particularly suited to printing large volumes and inks can be hand-mixed to the required Pantone colour. This might also be referred to as spot colour or line colour printing. Digital printing refers to any printing process that recreates an electronically stored image on a variety of media. There is no need for printing plates and time-consuming setup. Digital printers use inkjet technology to fire microscopic droplets of ink directly onto the product surface. This allows an almost limitless array of colours and can reproduce complex imagery including shading and gradients. Digital printing is more cost-effective for short runs than traditional printing methods due to the shorter setup time. It also allows precise registration between colours and the reproduction of photographic images. This process relies on line of sight and is therefore only suitable for printing on flat or slightly curved surfaces. Digital printing might also be referred to as full colour printing. A full colour image is digitally printed onto specially formulated transfer paper or film. This is wrapped around the product and the image is heat transferred. Digital transfer is not suited to irregular surfaces but is ideal for cylindrical shapes, such as the barrel of a pen. The transfer film can be wrapped around the barrel to reach areas not accessible with direct digital print. Pros: all the benefits of digital but can be used on curved surfaces or the barrel of pens or pencils. A collimated beam of light is used to remove the surface layer of a metal product, revealing the base metal (or substrate) beneath. Laser engraving is precise and produces a beautiful effect. The colour of the finish depends on the type of metal that is revealed by the process, although the engraving can be post-treated to make it a different colour, by chemical blacking, for example. Laser engraving is a truly permanent branding method – it will not fade or be scratched off, making it ideal for personalising prestige gifts. We hope you’ve found this guide useful. Why not bookmark this page for future reference or share a link with someone who might like it? All of these branding methods are available from The Pen Warehouse, the UK’s leading supplier of promotional pens. It’s clear that written communication and manufactured clothing are among the cornerstones of human society, and just two of the many developments that set us apart from the other intelligent life we share this planet with. The earliest evidence of communication via symbolic imagery originates from over 35 millennia ago, around the same time the first textiles were known to have been created. 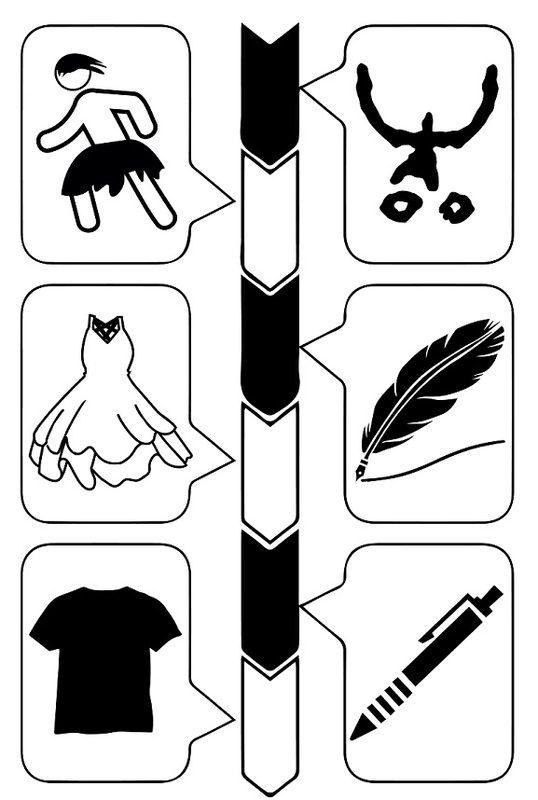 Since then, we can clearly trace the parallel development of writing and clothing. We’ve created a fantastic infographic with the help of our friends at Pierre Cardin personalised gifts. 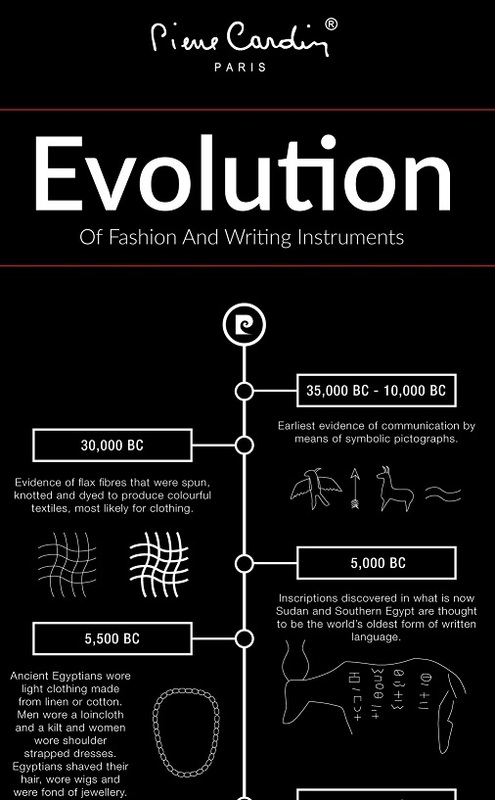 The Evolution of Fashion and Writing Instruments is a fascinating journey from primeval caves to current trends, via Ancient Egyptian, Chinese enterprise and the Industrial Revolution. Recent research by the BPMA suggests that promotional pens are the most popular promotional product. In the 2017 study, 66% of those surveyed had a branded pen on their desk. When respondents were asked what they considered the most effective promo product they had given or received, “pens” was the top answer. So what are the main reasons the humble pen appears to have enduring appeal as a marketing giveaway? We all know that a practical promotional gift is more likely to be kept and used. Pens are items most people use every day, and this means continued exposure for a marketing message or company logo. Even when not in use, pens are displayed prominently on desks or carried around by their owners, furthering brand exposure. 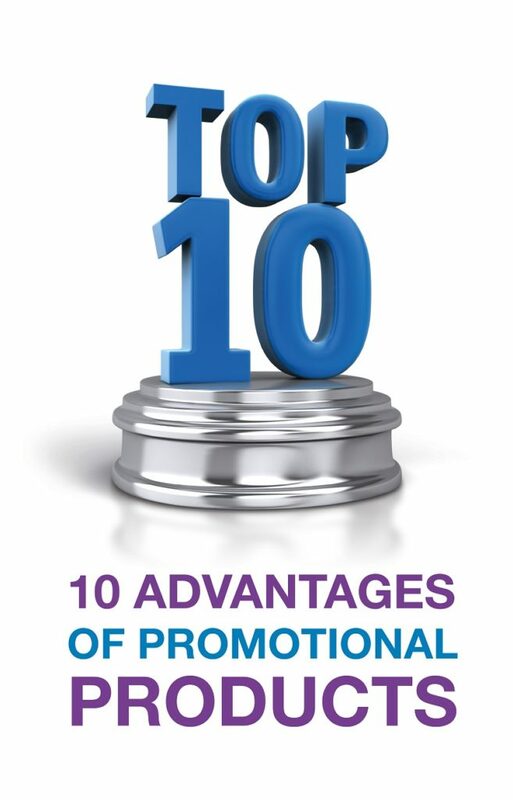 In the BPMA research, respondents ranked “Usefulness” as the most important quality of a promotional product. A printed or engraved pen can be used to promote any type of business or organisation. Whereas confectionery or technology gifts, for example, might only appeal to certain brands, a pen is a relatively neutral medium and so the perfect vehicle for any brand identity. Pens are also ideal for pairing with other products, such as notebooks or keyrings, while printed packaging adds further branding opportunity. 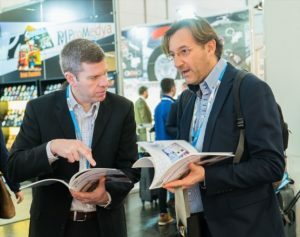 After product usefulness, the BPMA found that price was respondents’ next priority when choosing marketing merchandise. Promotional pens represent great value for money, offering better return on investment than more costly products. Branded writing instruments have a low cost of entry, particularly when it comes to wooden pencils and plastic pens. Of course, more premium writing instruments are there for brands with more budget to play with. Pens are not just plastic cylinders with a nib at one end (actually, plastic pens tend to be slightly cone-shaped so they can be removed from their moulds). Writing instruments come in a variety of guises, from trend-targeting spinner pens to traditional fountain pens. Stylus pens are great for technology brands, while counter pens are ideal for hotels or retail. 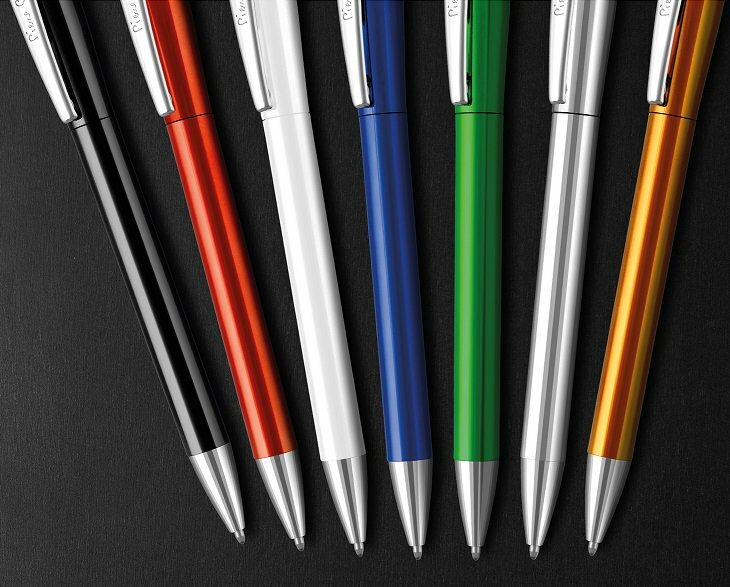 This variety even extends to branding options – the latest technology allows pens to be direct digitally printed, pad printed, laser engraved and even adorned with a full colour transfer wrap. Everyone loves getting hold of a pen and having a feel. We all find ourselves distractedly playing with a pen and some people even like a bit of a nibble – we’re not judging. The point is that writing instruments are very tactile products and this surely adds to their enduring appeal. There are probably many other factors explaining why promotional pens are number one. Whatever the reasons, we don’t see the printed pen going away any time soon. Explore Europe’s most comprehensive range at www.pens.co.uk. 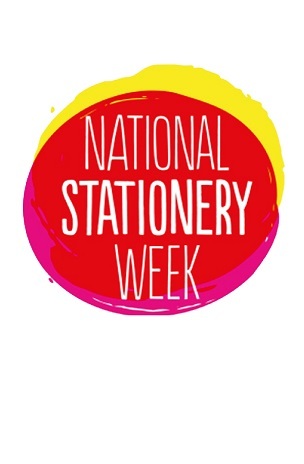 National Stationery Week is an annual event that seeks to promote all things stationery-related and to encourage people to put pen to paper. 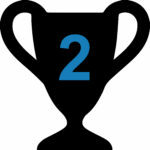 This year it takes place on 23rd to 27th April. Check out our list of 10 fascinating stationery facts. Recycling one ton of paper saves approximately 17 trees, 26,000 litres of water and nearly 700 gallons of oil. The largest collection of pens was amassed by Angelika Unverhau in Germany. 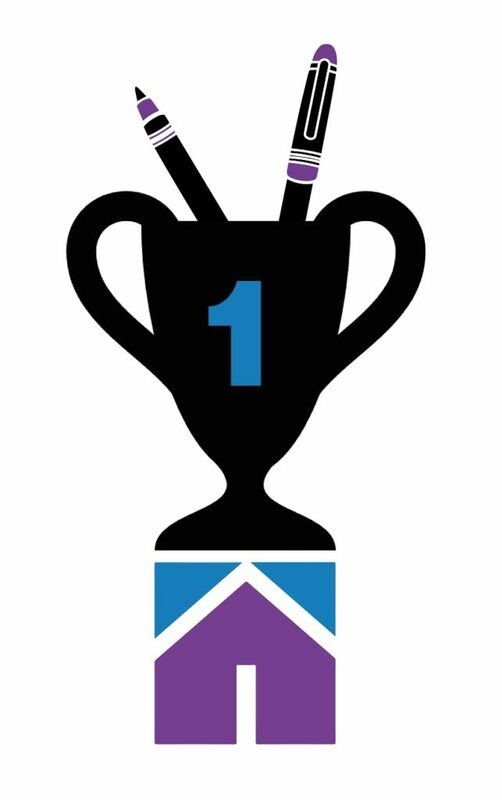 The pen enthusiast boasts over 220,000 unique pens collected from 146 countries. The world’s largest ballpoint pen weighs over 37kg and measures 5.5 metres long! The monster writing instrument was built in India and is engraved with scenes from Indian mythology. Paper was invented in China approximately 100 BC. The first industrial paper making was started by Ts’ai Lun, a government official in 105 AD during the Han Dynasty. It replaced papyrus and parchment which had been used for thousands of years. 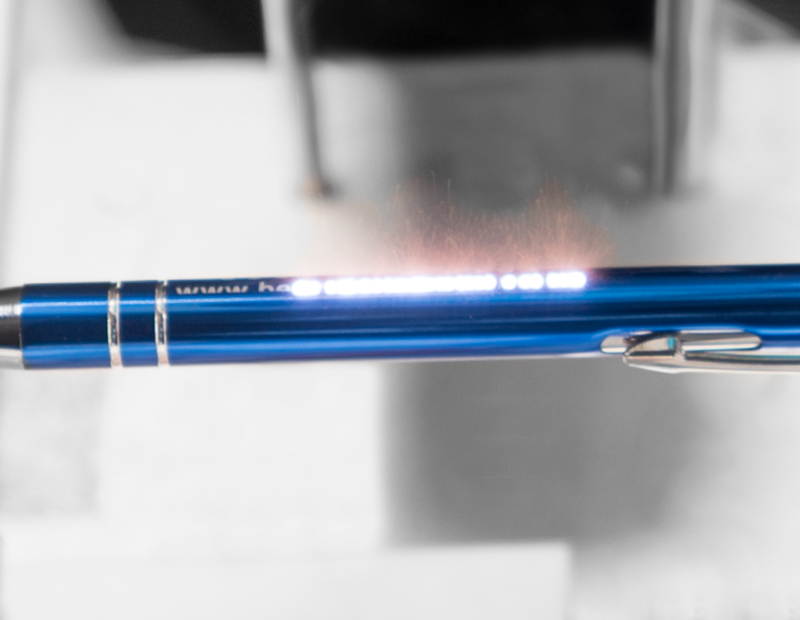 Scientists have developed a pen that can create lines just 40 nanometres wide. That’s 2,500 times thinner than a human hair! 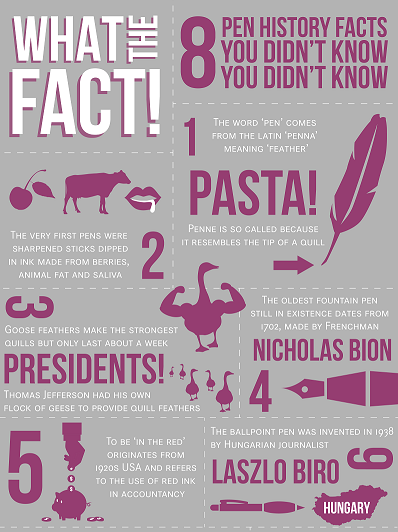 The word ‘pen’ comes from ‘penna’, the Latin word for ‘feather’. Penne pasta is so called because it resembles the tip of a quill. The ballpoint pen was patented by Laszlo Biro in 1938. The Hungarian journalist noticed that newspaper ink dried quickly without smudging so developed a pen with a rotating ball that could dispense similar ink. The first pencils were merely sticks of graphite wrapped in string. Bread was used as an eraser. The first inks were made more than 5,000 years ago with ingredients including soot and donkey skin gelatine. Scientists have observed chimpanzees in the wild sharpening sticks and then using them to scratch symbolic marks onto leaves, aping a simple form of writing. Celebrate your love of pens, stationery and writing by getting involved in National Stationery Week. Visit www.nationalstationeryweek.com to find out more. To explore Europe’s widest range of printed and engraved pens, visit www.pens.co.uk. A number of studies have found that promotional products and branded merchandise offer key benefits over other forms of advertising. We take a look at the top 10 of these benefits based on recent research. 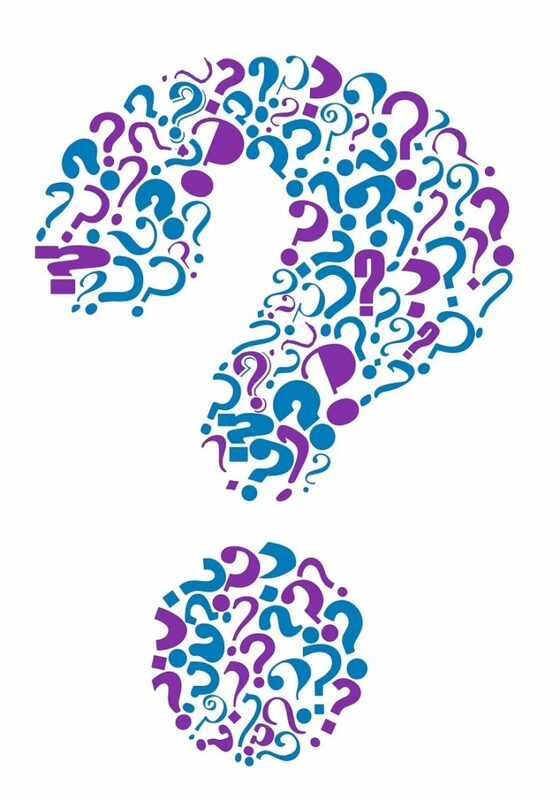 Why are promotional products so popular with marketers and so widely used to promote brands and businesses? The PPAI Consumer Survey 2017 found that around 90% of respondents can recall the messaging from a promotional product they have received. A promotional product reminds existing customers of a brand while also advertising it to potential clients. A printed name on a valued gift will imprint that name on a customer’s thoughts, even if it is just subliminally, whenever that product is used or noticed. Promotional products that recipients find useful are more likely to be kept and regularly used. This means prolonged exposure to the advertising message compared to a magazine advert which might be flicked past or a leaflet that might be instantly dismissed. The BPMA found in their 2017 survey that “usefulness” was considered the most important quality of a promotional gift. The more a product is used, the more likely branding is to be noticed, and this effect is amplified by the product being kept for a long time. One reason for the appeal of promotional products is the sheer variety of forms they take. 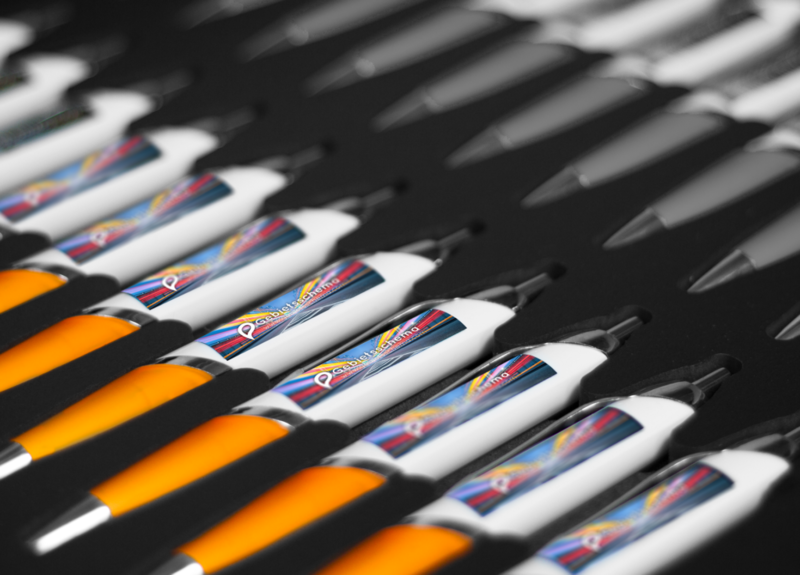 Branded merchandise encompasses everything them budget pens through to the latest technology. This means there is literally something for every budget and every occasion. Premium products are ideal for promoting high-end brands or for giving in small quantities as corporate gifts, while entry-level merchandise is perfect for large-scale campaigns where the items are likely to be considered more disposable. Recent advances in technology allow almost any surface to be digitally printed, whether its via transfer film, doming or direct digital, and this has considerably increased the variety of imprintable products available to marketers or those wanting to give personalised gifts. Pens.co.uk has Europe’s widest range of promotional writing instruments, including many in-house designs not available from any other supplier. From the very first textile production and crude written communication, to recent fashion trends and the latest in writing instrument technology, we take a look at the parallel development of clothing and pens. Earliest evidence of communication by means of symbolic pictographs. Inscriptions discovered in what is now Sudan and Southern Egypt are thought to be the world’s oldest form of written language. The surface of a moist clay was scratched with a stylus-like tool made from either bronze or bone. Chinese Philosopher Tien-Lcheu perfected ‘Indian Ink’ from a mixture of soot, pine smoke, musk, lamp oil and donkey gelatine. Earliest evidence of Egyptians writing on papyrus. Hieroglyphic script adopted by Minoans. Minoans develop Linear Script B, still legible today as it’s very close to ancient Greek. Pictographs or hieroglyphics were replaced by the alphabet. The Romans used a metal stylus to mark thin sheets of wax on wooden tablets. The flat end of the stylus was used to erase mistakes. In Asia, scribes typically used a stylus made from bronze. The ink formula previously invented by Tien-Lcheu was now considered the norm. Egyptian scribes used the first reed pens. A reed pen is dipped into ink with a split in its point retaining the ink. Quill pens were developed as a more flexible and durable alternative to reed pens. Wood-fibre paper invented in China but not widely used in Europe until paper mills were built during the 1400s. The Rosetta Stone was written in the three scripts used in Ancient Egypt at the time: Hieroglyphic, Demotic and Greek. A stable form of ink was developed using iron-salts, nutgalls and gum. It became the commonly used formula for centuries to follow. As well as writing on parchment, Anglo-Saxons used a metal or bone stylus on tablets filled with wax. Europeans wrote on parchment with a quill pen originating from Seville. Pencil lead was invented independently in France and Australia. A metal pen point was patented in 1803 but was not commercially exploited. Steel nibs came into common use in the 1830s and replaced quill pens. The quality of steel nibs was improved by tipping them with Iridium, Rhodium and Osmium alloys. Insurance broker Lewis Edson Waterman invented the first commercially viable fountain pen. The principle of the ballpoint pen was introduced in patents by John Loud and Van Vechten Riesberg but was not commercially exploited. The modern ballpoint pen was invented by Josef Lazlo Biro and his brother Georg. The first commercial models were made in 1943 and launched in the US in 1945 to immediate success. Pierre Cardin opened his first womenswear boutique. 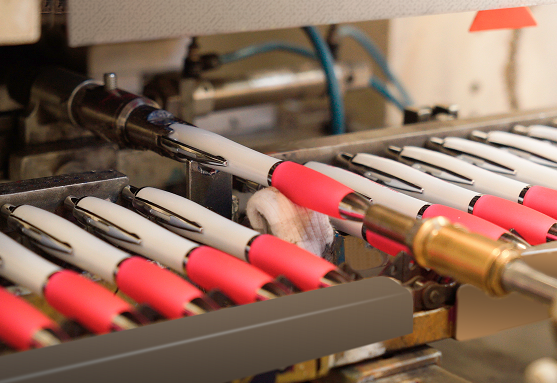 Bic developed an industrial process for manufacturing ballpoint pens, dramatically lowering the unit cost. By 1957, the ballpen had become the most widely used pen in the world. The Tokyo Stationery Company developed fibre-tipped pens or ‘felt-tips’. Rollerball pens were developed, employing a mobile ball and using gel or water-based ink for smoother writing. Bic sold their 100 billionth ballpoint pen. Fountain pen sales rose in a worldwide resurgence that continues to this day. The Pierre Cardin Writing Collection is launched in the UK offering an exclusive collection of premium pens and notebooks. The Pierre Cardin Writing Collection represents the pinnacle of fashion design and writing instrument development. Explore the range here. 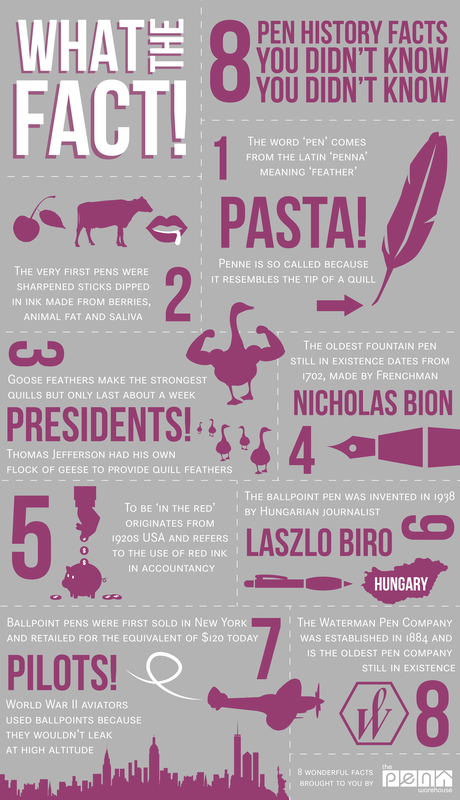 The latest in our infographic series takes a light-hearted look at the history of our favourite writing instruments. Promotional products are extremely effective tools in the marketing of companies and brands. Research by the British Promotional Merchandise Association (BPMA) found that 84% of respondents said that receiving a branded promotional item increased their awareness of that brand. Promotional Products Week is a nationwide campaign aimed at celebrating and promoting branded merchandise. It seeks to raise the profile of promotional products while demonstrating their value in propagating brand awareness. 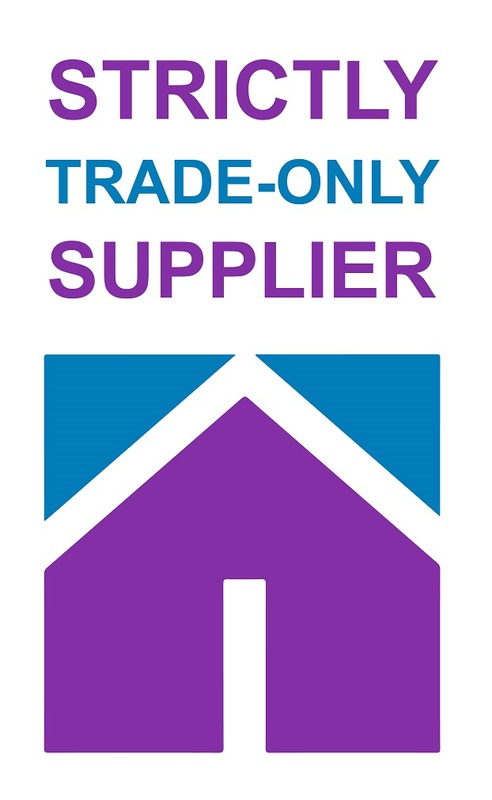 It was launched by industry body the BPMA in 2013 and has increased in scope and popularity each subsequent year. 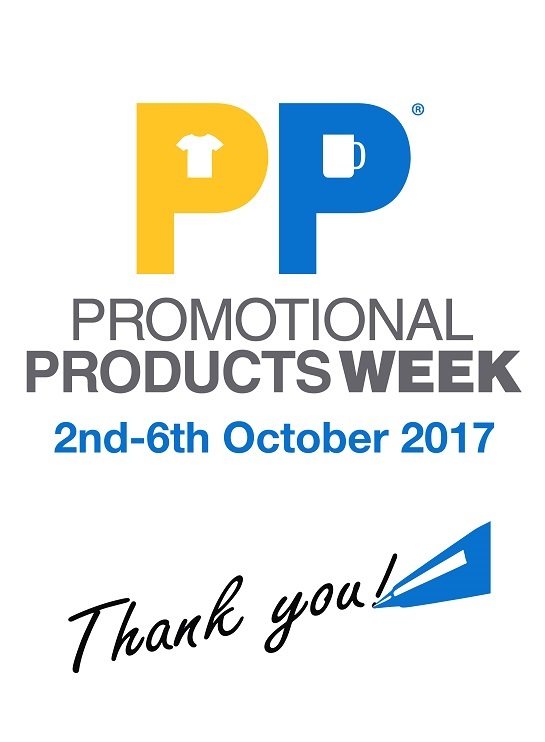 Promotional Products Week 2017 has the theme of “Thank You”. It takes place between 2nd and 6th October 2017. 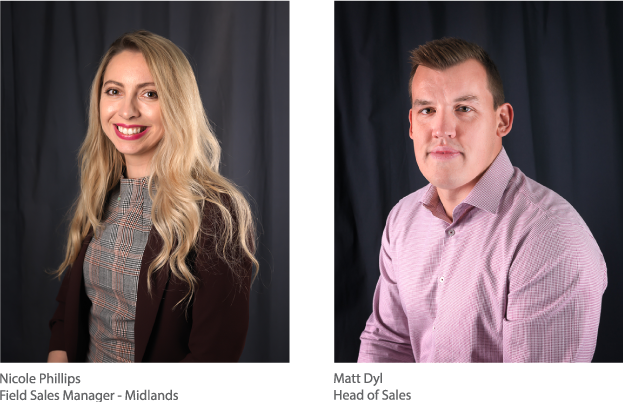 To tie in with this year’s theme, we look at the ways you can say “Thanks!” with promotional merchandise and personalised gifts. Your workmates will appreciate being recognised for their recent promotion, continued hard work or years of loyal service to the company. A personalised gift is a great way to show they are valued. A multitude of studies has found that staff are more motivated when they feel valued by their manager. Show your team you appreciate them with a branded gift they can keep and use every day. If you can include the company logo alongside your message of thanks, then all the better. Thank them with: an aluminium ballpen with a beautifully engraved message. Giving your customers appealing and practical promotional products is a great way to reward them for their loyalty. At the same time you will be reminding them of your brand, of course, so it really is a win-win situation. Research shows that customers respond well to receiving printed or engraved gifts. According to the BPMA’s findings, recipients are more likely to respond to promotional products than any other form of advertising. Why not thank customers for placing a recent order, for referring you to a new client or for stopping by your stand at a trade show? They’ll love getting a branded freebie and you’ll promote your business, initiative or special offer at the same time. Thank them with: an inexpensive plastic pen with full colour print. Printed and laser engraved products are not just for promotional use. They also make thoughtful personalised gifts for friends, loved ones and family members. Web-to-print platform No-Minimum.co.uk offers all products from just a single piece with no setup charges. You can select from a huge range of digitally printed or engraved products that might otherwise not be viable as one-off customised gifts. Thank your friends for house-sitting, your kids for good behaviour, or simply show your partner you care. Whoever you wish to thank and whichever item you choose, just visit No-Minimum.co.uk to create the perfect personalised gift quickly and easily. 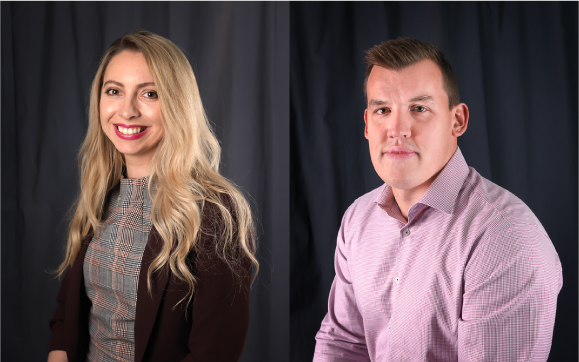 As well as raising the profile of branded and personalised merchandise, this year’s Promotional Products Week is also raising money for Alzheimer’s Society, so there has never been a better time to get involved. To find out more, visit bpma.co.uk or www.promotionalproductsweek.co.uk, and don’t forget to use the hashtag #ThankYouPPW on social media. Go to www.pens.co.uk for Europe’s most comprehensive range of printed and engraved pens.